One of the best things about writing a book is to have others read it and talk about it. Some people who have read The Walker on the Cape have sent me their comments about the book. I am very grateful to all those who have written so far. Please continue to do so. From the first to the last page I was taken into the story of Winston Windflower. The case of the Walker on the Cape keeps you guessing until the last page. Along the way you get to meet the people in Windflower’s life and you get a glimpse of the community he has settled in. A really good read. I really enjoyed the book. I could not put it down until it was read. The development of the main character was well done as was the use of the weather to set the mood of the story. It could easily be turned into a play. This book is a great Canadian read, as comforting as beef stew on a cold winter night. There’s a sweetness and charm that makes the book very personal and I can’t wait for the next one. Fabulous work. 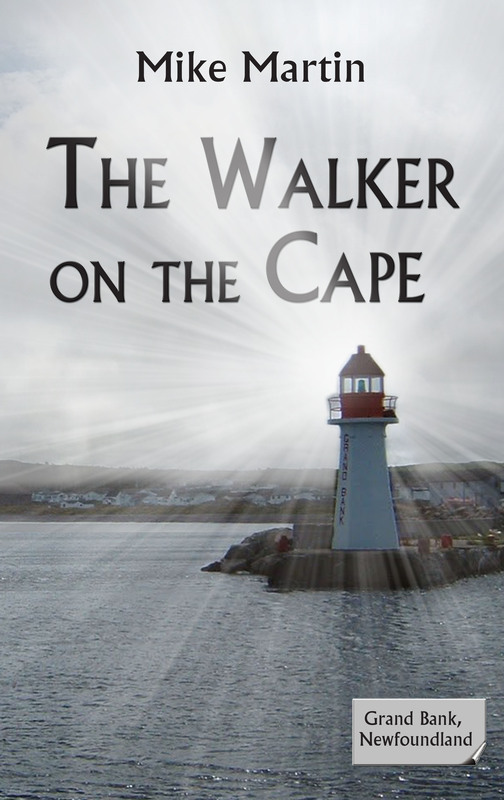 I just finished reading “The Walker on the Cape”. It was a pleasure to read. I sure hope we will hear more from Sgt Winston Windflower. we both really enjoyed walker on the cape. TED lent us his copy. We enjoyed the tour of grand bank all the names we have heard about from the past looking forward to your next instalment . regards Herb & Judy Rogers pickering ont. Hi there. Glad you enjoyed the book. Enjoy the rest of the summer.